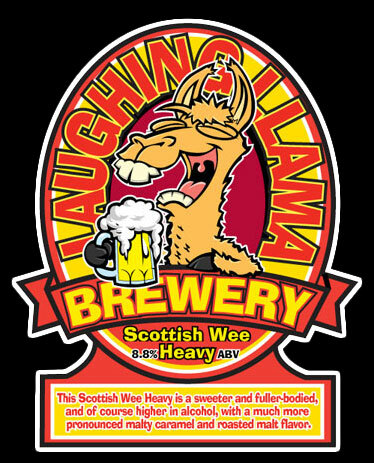 Here’s a cartoon beer label logo of a laughing llama I did for a client who is really into home brewing their on beer as a hobby. It was a lot of fun to do and I got some great home brew as well !!! 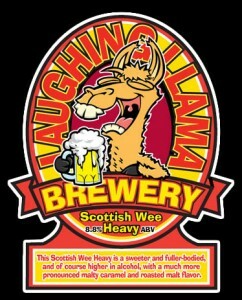 This entry was posted in Cartoon Logo & Character Design and tagged beer label, cartoon llama, Cartoon logo, cartoon mascot, character design, laughing llama. Bookmark the permalink.